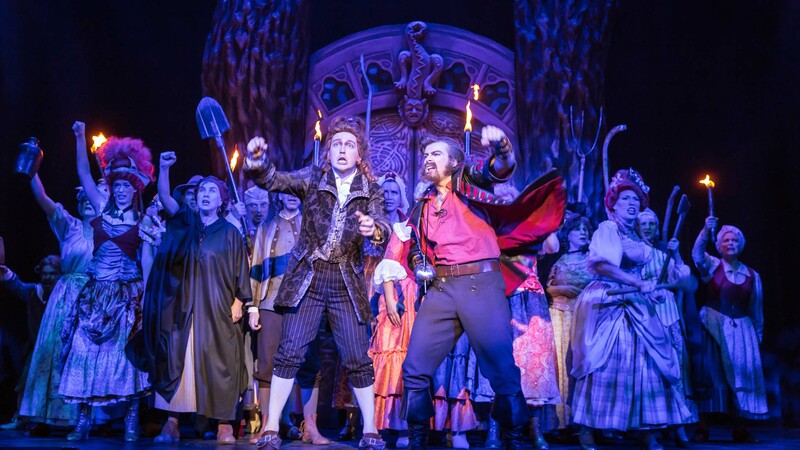 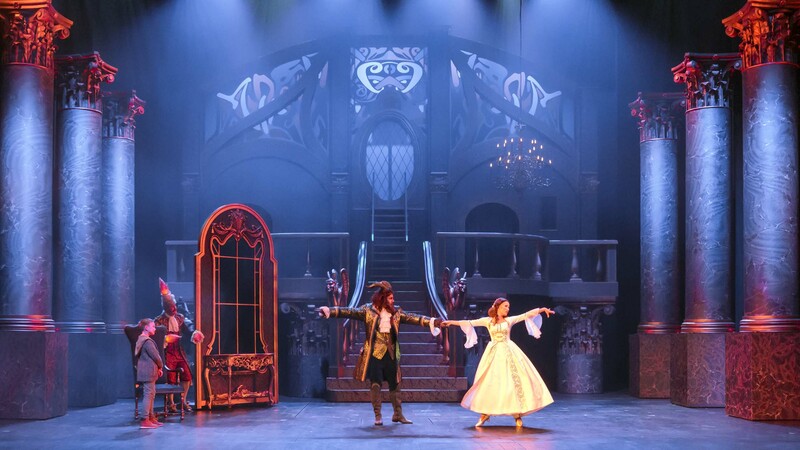 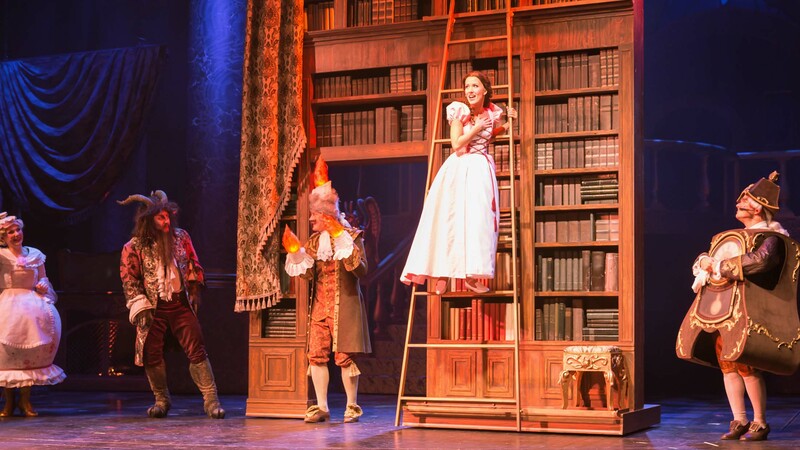 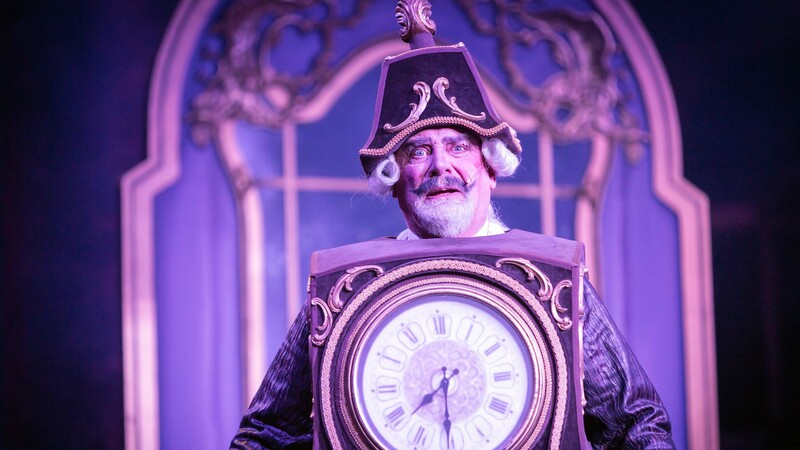 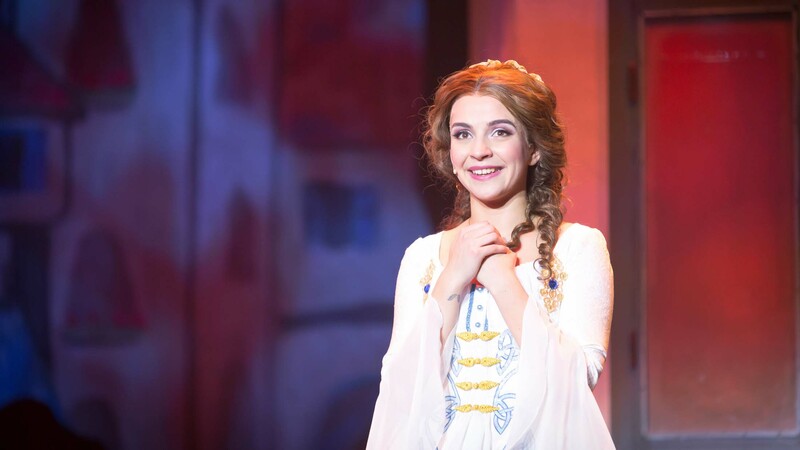 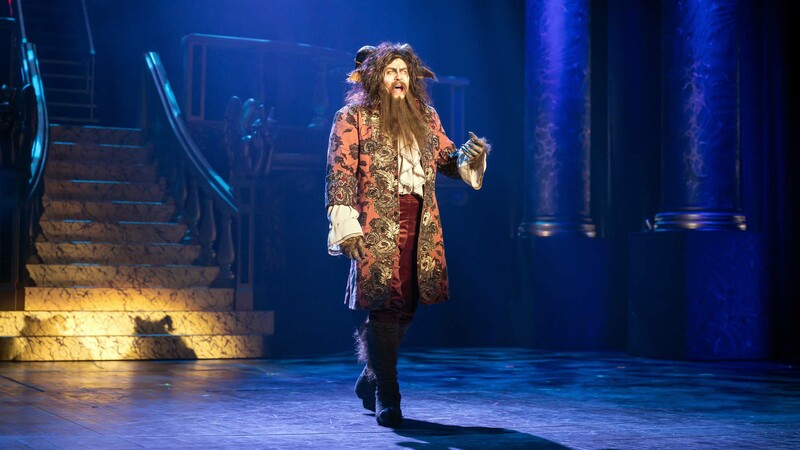 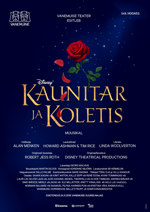 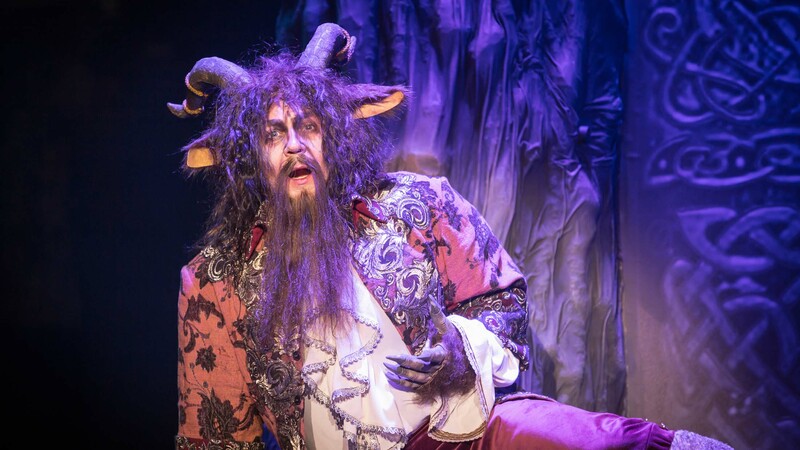 If you enjoy good music and love sweet fairy tales – magical, mystical, beautiful stories – and if you believe in love, then Beauty and the Beast is the musical for you! 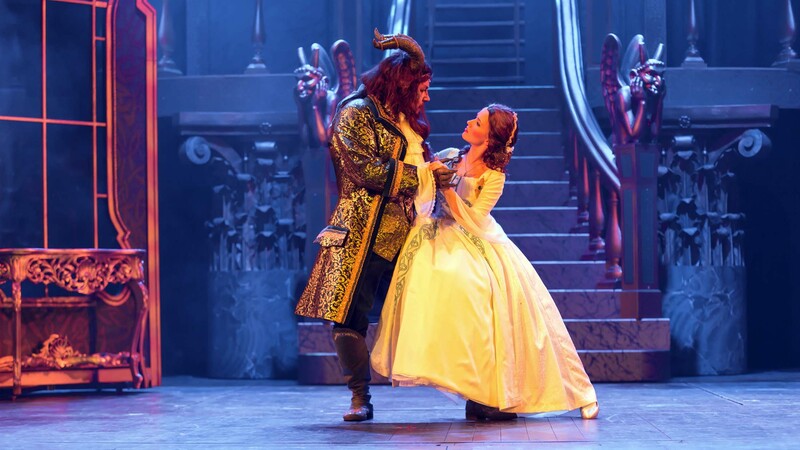 Beauty and the Beast is designed for devotees of Disney movies. 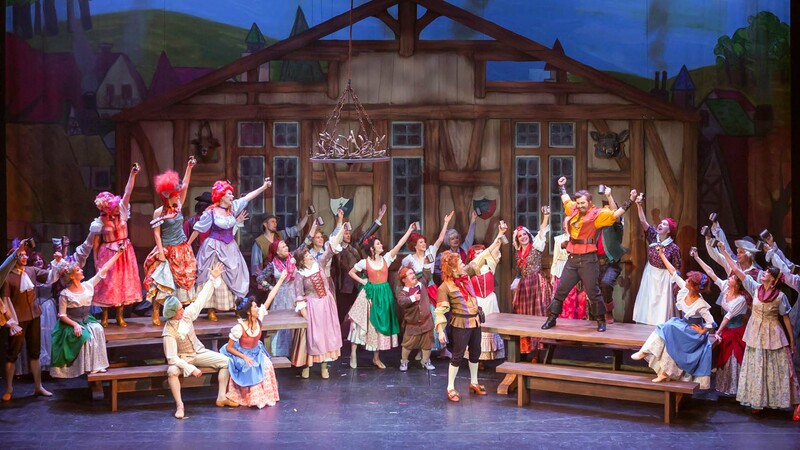 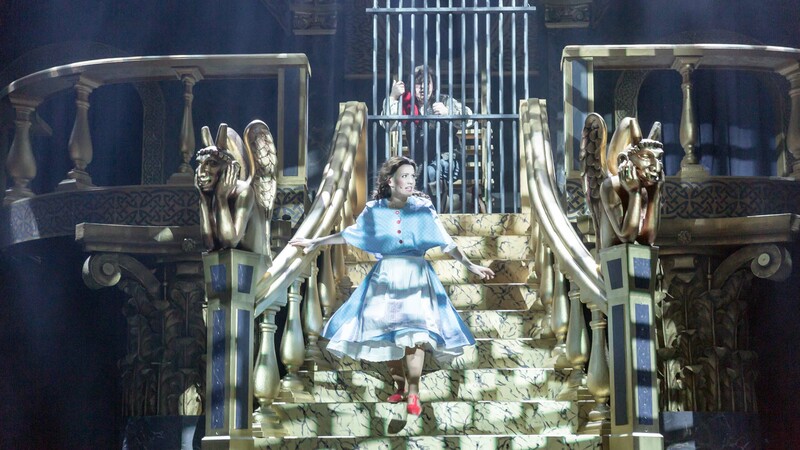 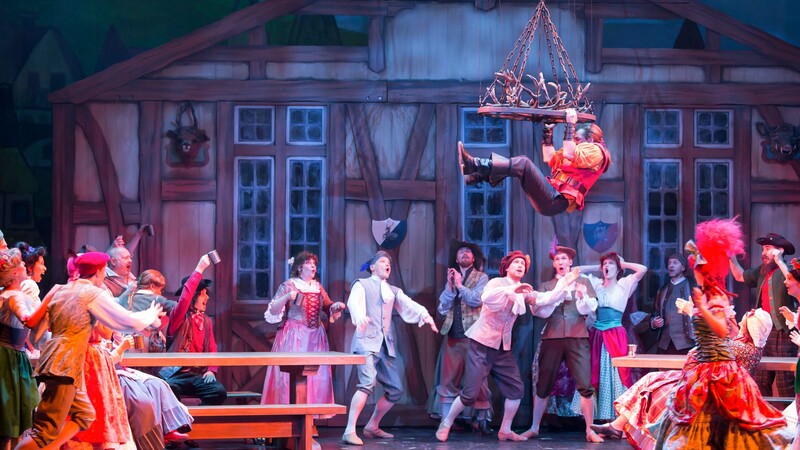 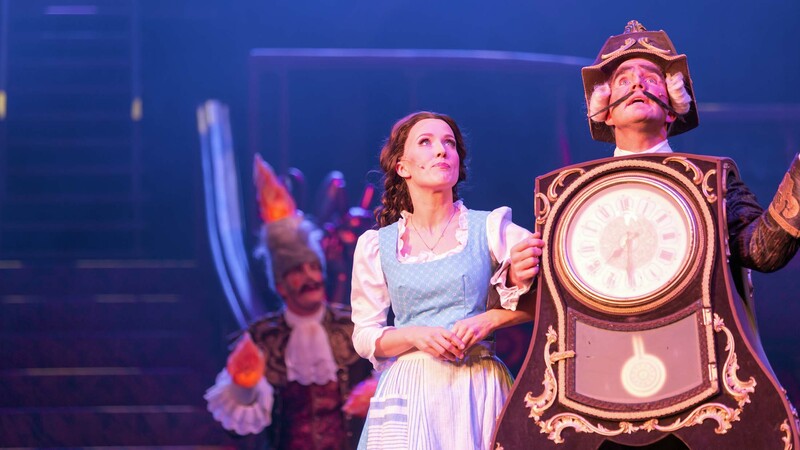 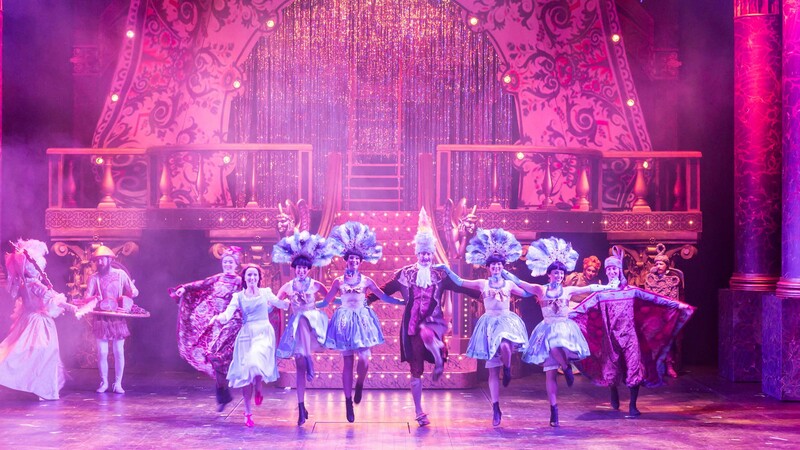 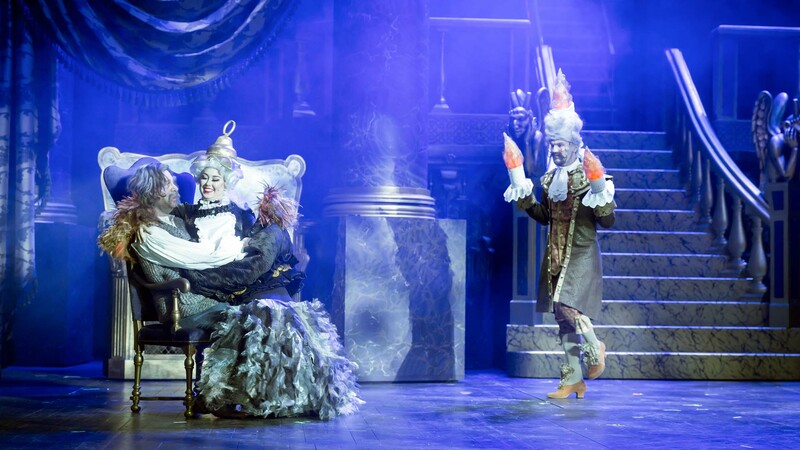 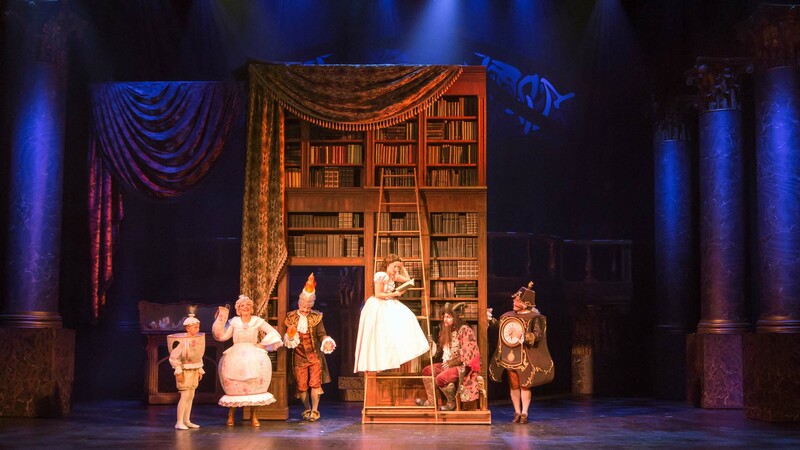 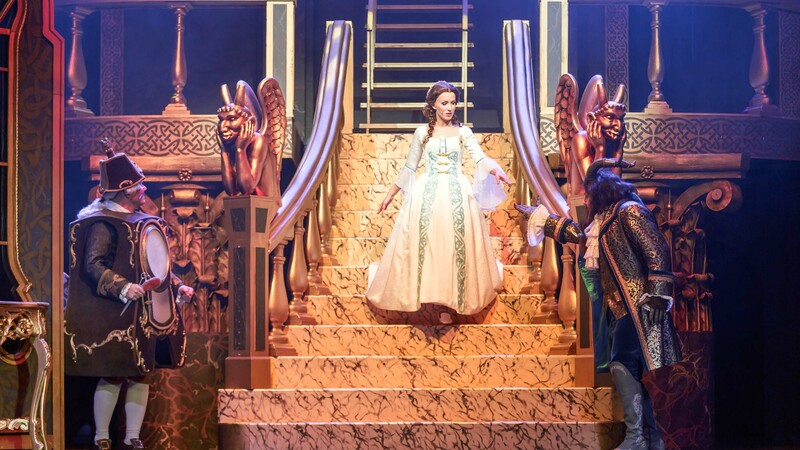 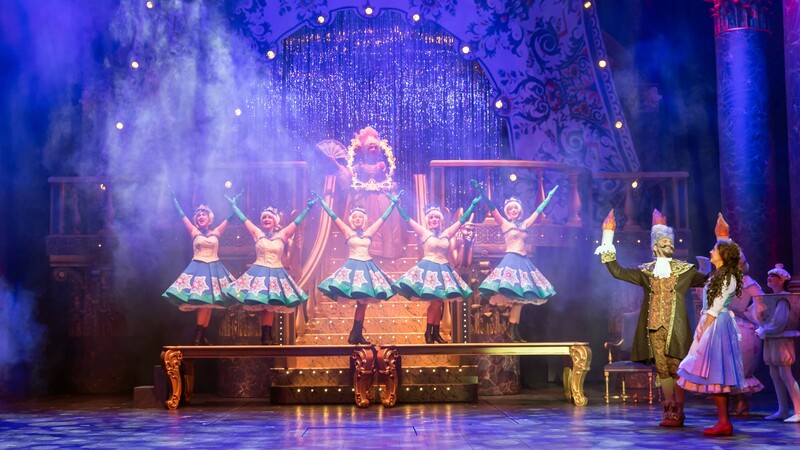 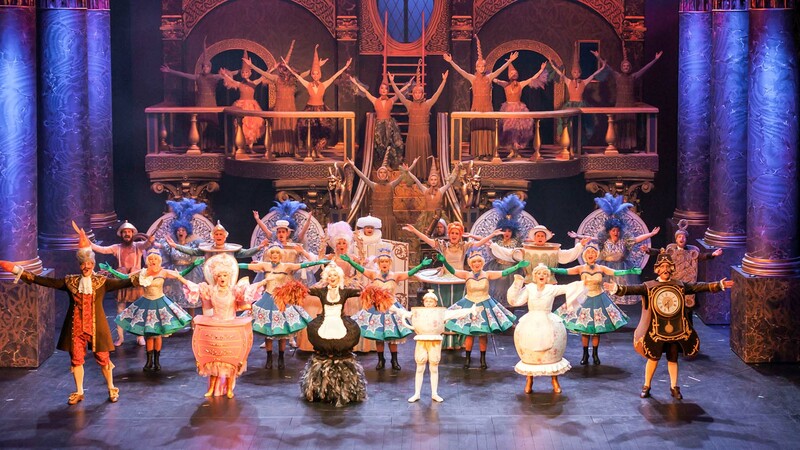 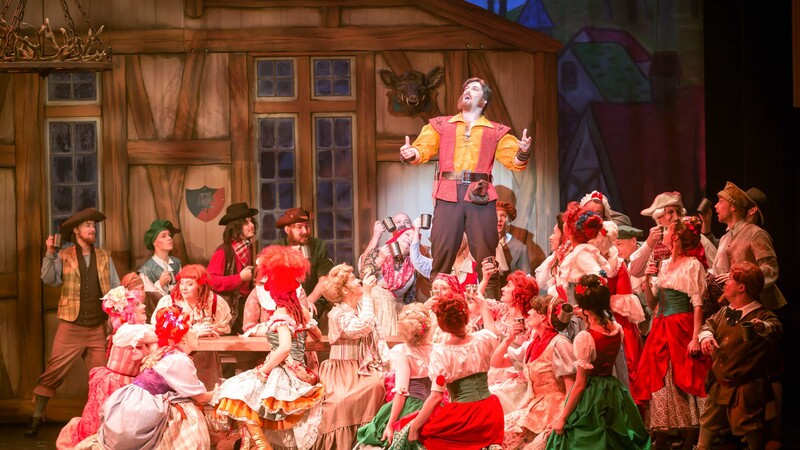 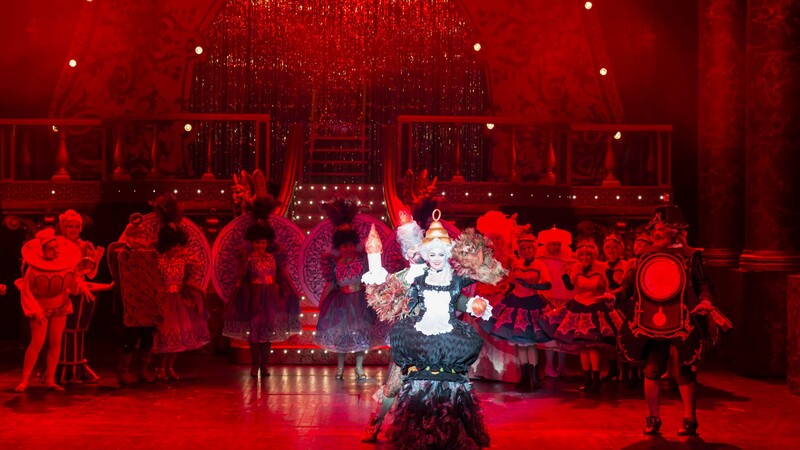 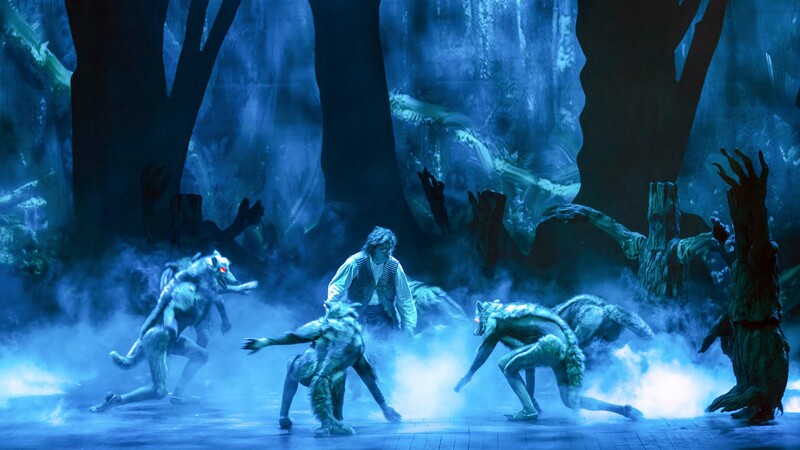 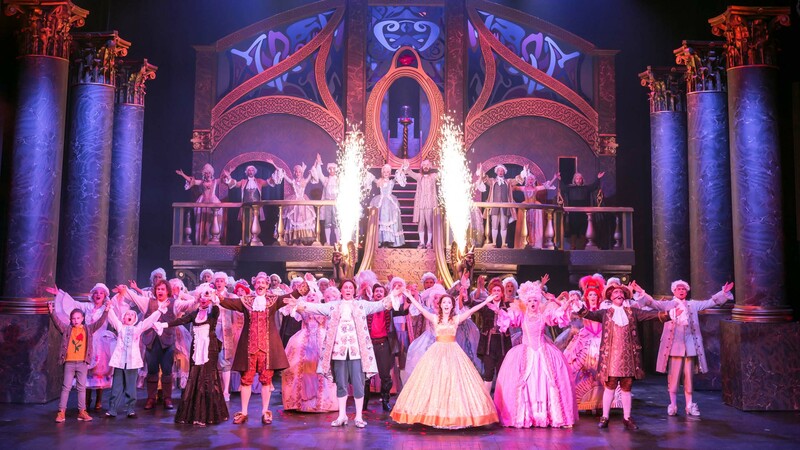 The glamour and special effects of the numerous song and dance routines will enchant musical-lovers, while the younger audience will love the magical characters. 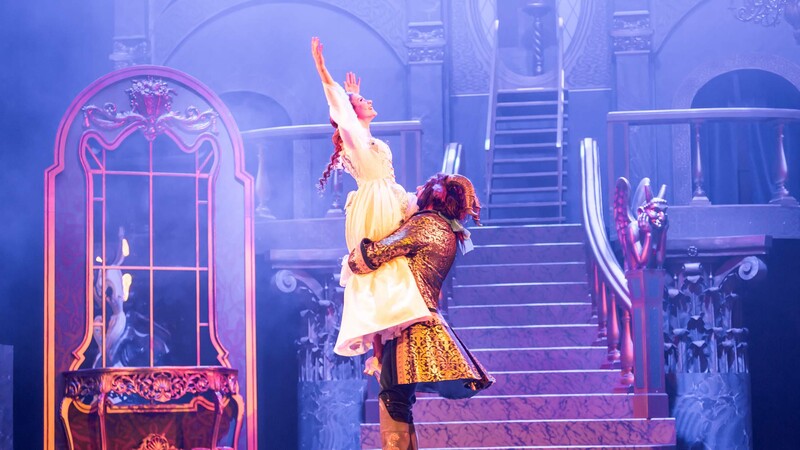 This beautiful love story will leave no one cold. 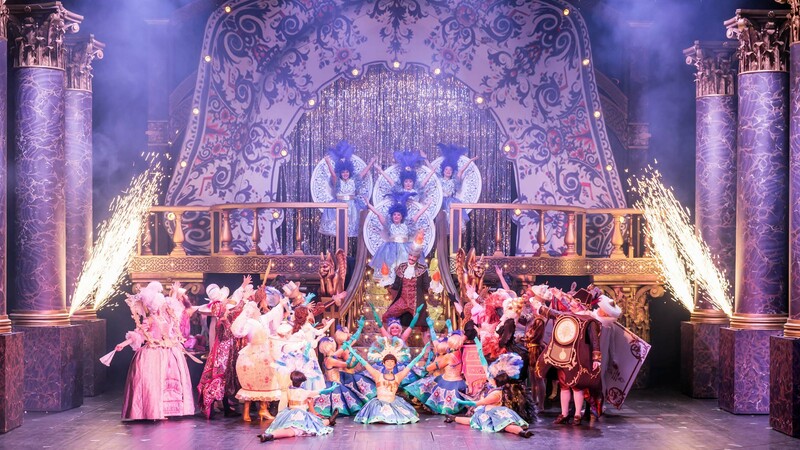 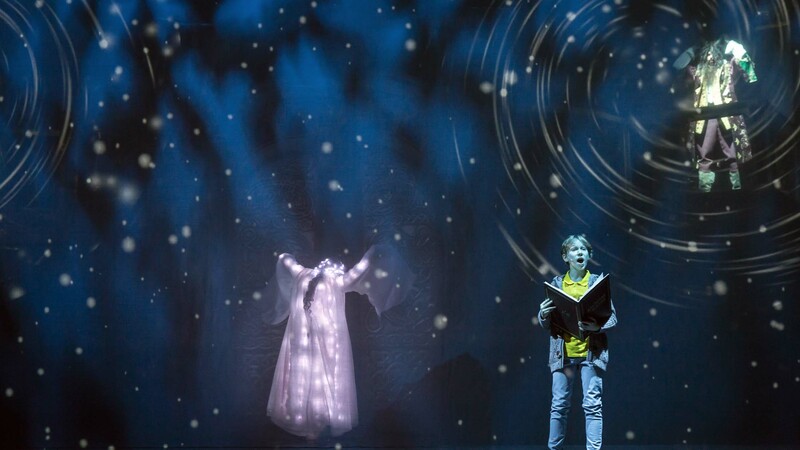 The colourful musical will remind young and old alike that not everything is the way it initially seems: sometimes ugliness can turn into beauty, while what appears to be gorgeous can be empty inside.